Poor Taste Wrestling podcast episode 25: Crown Jewel fallout – AiPT! A very subpar PPV held under tenuous circumstances leaves the PTW boys feeling dejected about the state of WWE. 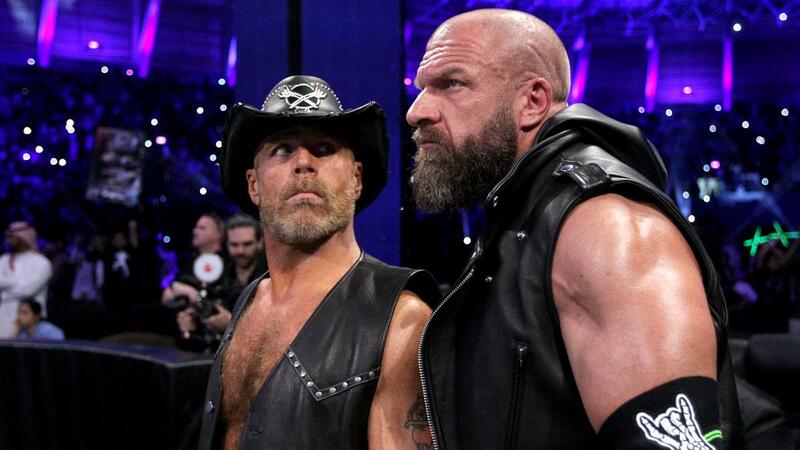 WWE’s maligned Crown Jewel show finally went down and…well, it was a show. Not a very good show, but it was definitely a show that happened. This week on Poor Taste Wrestling we’re talking all the fallout from the show, including Shane McMahon being named Best in the World (!!! ), DX vs. Undertaker and Kane being even slower than expected, and the sorry state of Raw‘s main event scene.